There will also be a planting on Arbor Day, April 27th. 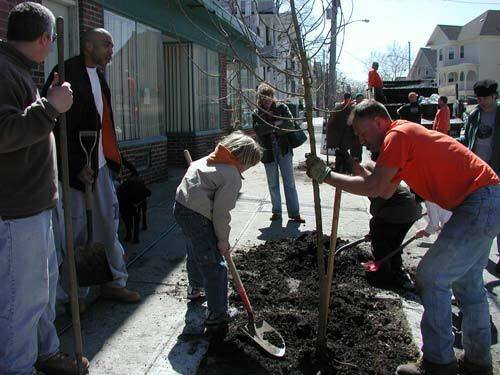 Check The Providence Neighborhood Tree Planting Program for details. Getting out and planting trees is a good way to meet your neighbors and of course a great way to help the environment and make the city a generally better place to live. For more information on this spring’s tree plantings and how to request tree plantings on you street, please visit The Providence Neighborhood Tree Planting Program.